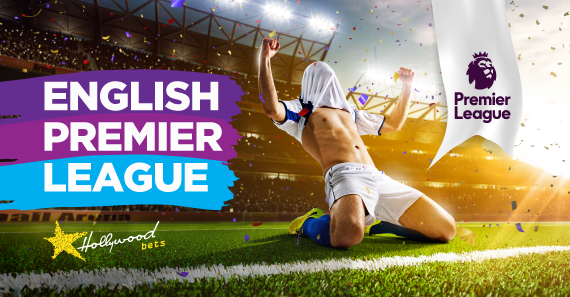 Jesse Nagel previews week 23 of the 2018/19 English Premier League season. There were plenty of fascinating results over the past weekend, but surprisingly, the top six remain as they were, in the exact same order. Manchester United made headlines, for all the right reasons this time, after a superb display at Wembley which saw the Red Devils outshine Spurs to win 1-0. Ole Gunnar Solskjaer’s men are now level on points with Arsenal, who suffered their fifth defeat of the campaign at West Ham. Down at the bottom, Southampton and Burnley were the only two teams currently in the bottom half that managed a win over the weekend – which showed their credentials in fighting a good relegation battle. On paper, the fixture list seems very much straightforward, so let’s hope we can find some value in the Premier League this weekend. Wolves dropped down to the bottom half of the table after being crushed 3-0 at Manchester City on Monday night. Willy Boly received his marching orders in the first half, and from there, it became an impossible challenge to get a point off the champions. Leicester City have been inconsistent all season, but gladly find themselves in the top half of the standings. The Foxes have lost two of their last three games – to Cardiff and Southampton – but managed to beat Man City and Chelsea before that. This one really could go either way – but I’d suggest backing a draw here. Ole Gunnar Solskjaer became the first Manchester United manager to win his first six Premier League games at the club after a stellar performance from his side at Wembley, walking away as 1-0 victors over Tottenham. United have certainly turned the corner since parting ways with Jose Mourinho, with teams now fearing the biggest club in the land, and rightfully so. Brighton gave a decent account of themselves against Liverpool, losing 1-0, while they also managed to beat Manchester United earlier in the campaign. However, this is a resurgent United team and one that cannot be stopped at the moment. The Red Devils on the (-1) Handicap is definitely the bet of the weekend at 8/10. Watford came from behind to record a well-deserved 2-1 victory away to Crystal Palace last weekend. That result means the Hornets are back up to seventh on the table, which is considered to be the best from the rest, as the top six seem to be head and shoulders above the rest at the moment. Burnley are up to 15th in the league standings after winning their third successive game last weekend, also coming from behind to beat Fulham 2-1. Watford came out 3-1 victors in the last tie, and I’m expecting them to do the double over their opponents, despite Burnley’s upturn in form. Take Watford to Win & Both Teams to Score here at 23/10. Yet another relegation six-pointer commences with Newcastle hosting Cardiff City at St. James’ Park. Rafa Benitez’s men moved into the bottom three after losing 2-1 at Chelsea, but played well for long periods of that game. Cardiff missed a great opportunity to distance themselves of the red zone, failing to beat Huddersfield at home, with not much positives to take from the game for Neil Warnock’s men. Under 2.5 Goals seems the most logical bet to take here at 13/20. Bournemouth seem to be finding it tough in recent weeks, losing their third match in four games last weekend, going down 2-0 at Everton. The Cherries will be boosted by the return of Callum Wilson this week, with the England forward attracting interest from some of the country’s biggest names. Eddie Howe’s men will need to be at their majestic best to put West Ham to the sword, especially after the Hammers’ morale-boosting 1-0 win over Arsenal. Despite Marko Arnautovic seemingly heading out the door at West Ham, Manuel Pellegrini still has plenty of attacking options in Felipe Anderson, Samir Nasri, Andy Carroll and Michail Antonio. Take Over 2.5 Goals here at 6/10. It was far from glamourous, but Liverpool returned to winning ways in the Premier League, defeating Brighton 1-0 at the Amex Stadium. That result showed that it will be a bumpy ride if the Reds to claim their first ever Premier League title. Liverpool now face familiar opposition in a similar situation to the 2013/14 season, after that famous night, now known as “Crystanbul”, where the Reds surrendered a three-goal lead to draw 3-3. Crystal Palace are certainly one of the most unpredictable teams in the league. In fact, Palace have won three of their last four league matches at Anfield – which shows their capabilities of causing an upset. 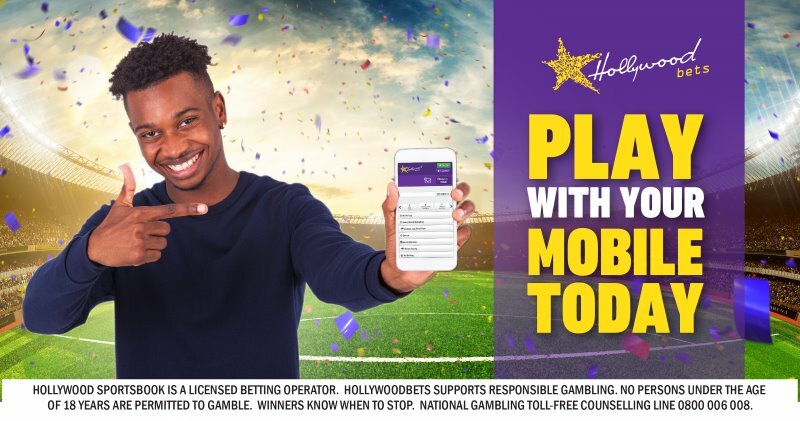 It is undeniable that Palace are Liverpool’s hoodoo team in the league, so I would suggest backing Over 3.5 Goals at 21/20 instead of opting for a winner. Southampton showed why they cannot be any pundits’ favourites to go down this season after yet another fantastic result, winning 2-1 away to Leicester City. Yann Valery was sent off in that game, which will hand Cedric Soares another opportunity to show his experience and stake his claim to regain his place back in the team. Everton recorded their first win in three matches, and once they went in front against Bournemouth, Marco Silva’s men controlled the game superbly. I’m expecting quite an open game here, as seen in most of Ralph Hasenhuttl’s games in charge of Southampton. Back Over 2.5 Goals at 17/20. Click here for the full preview to follow. Huddersfield head into their first game following the departure of David Wagner who left the club by mutual consent. Perhaps the German manager saw that Manchester City have been in the mood recently and avoided more embarrassment after he left the Terriers rooted to the foot of the table and winless in nine league matches. After defeat to Leicester City, Pep Guardiola’s men went on to win their next five encounters across all competitions, scoring 24 goals. Back City on the (-1) Handicap here at 4/10. Fulham showed once again that perhaps they’re not quite ready to play in the top flight. The fact that they have had very little luck also plays a huge role in their fight to survive relegation. Last weekend, the Cottagers scored two own goals in three minutes to lose 2-1 to fellow relegation candidates, Burnley. Tottenham lost more ground on the leading pack, losing 1-0 at home to Manchester United. That was Spurs’ second defeat in three league matches, while the worrying signs continue to grow for Mauricio Pochettino’s men after losing Son Heung-min on national duty, Harry Kane will spend four to six weeks on the treatment table following an injury picked up late in the match against United. My money is on Fulham to Win or Draw & Both Teams to Score at 24/10!